Cleaning your pet’s teeth is extremely important to their overall health and well-being. At West Lincoln Veterinary Hospital, we strive to provide a wide range of diagnostic and therapeutic services to help you take the best possible care of your pet . Our caring and well trained staff is always available to assist you in determining what your pet(s) may need or just to answer questions that you may have. Please do not hesitate to give us a call, we are committed to serving you and your pets with the utmost compassionate, quality, and affordable care. 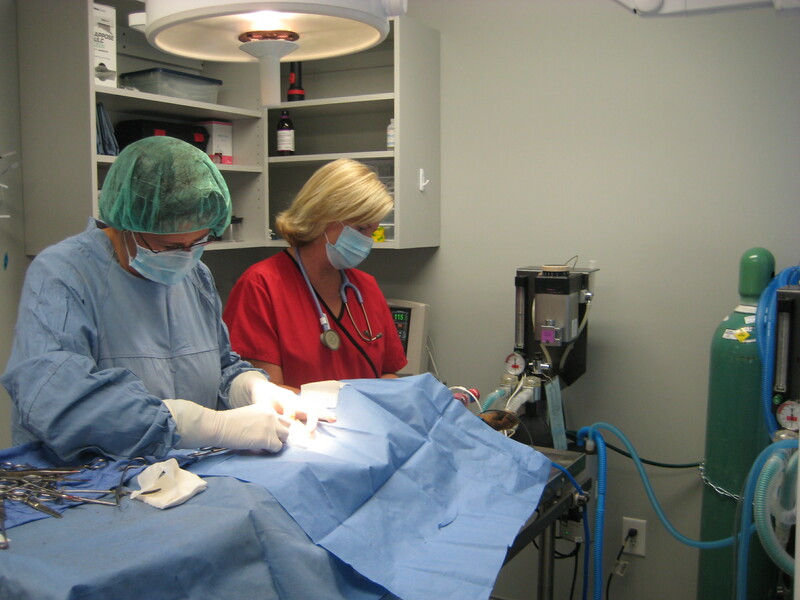 A routine surgery at West Lincoln Veterinary Clinic. 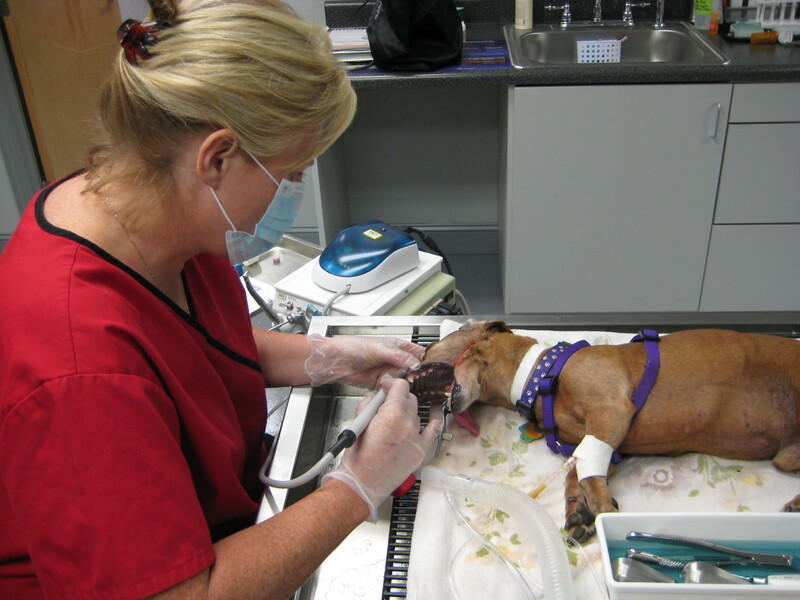 Urgent Care Visits are always available at West Lincoln Veterinary Hospital during office hours. You may have to wait to be seen between surgeries and other appointments or you could drop your pet off to be monitored and examined when the doctor is available. If you think your pet needs medical attention right away we are here for you if it’s as simple as a broken nail or as urgent as a broken leg. If you feel your pet is uncomfortable we do not want him or her to suffer until a regular appointment time if you can come sooner. If you feel your pet has an urgent problem please call and we will work with you to get your pet treatment as soon as possible.